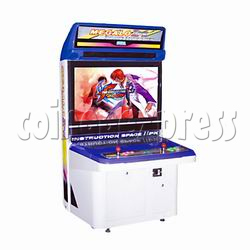 Wrestle Game Cabinet, arcade cabinet design with high resolution LCD display and Sanwa push buttons,joysticks. It will bring the best quality and clarity of all kind game's graphics. Cabinet is suitable for Jamma games.